2019 brings 3 day weekend tournaments to 12 amazing locations offering Women’s and Mixed Doubles. What’s coming up next in your area? We’ll be returning to Fort Lauderdale. Weston Tennis Center is hosting on February 8th – 10th. www.westontennis.com With great accommodations still available at Mizner Place at Weston Town Center. www.vacationvillageresorts.com/mizner_place/index.html . 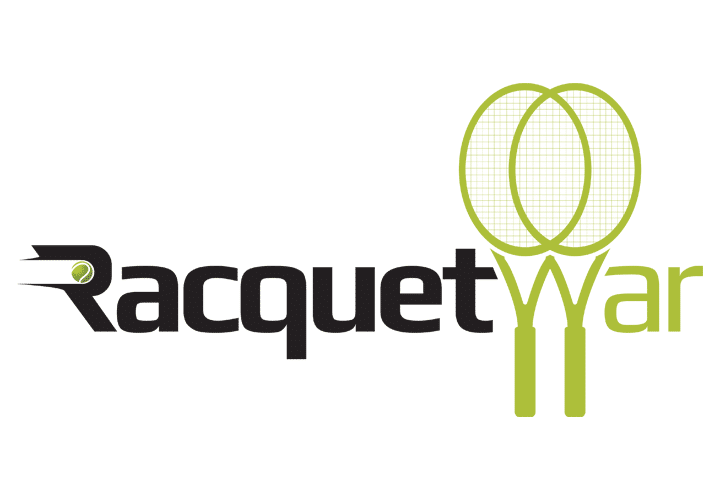 Racquet War, was created in 2009 as a company designed to organize and run special tennis events for adults. Our goal is to coordinate high quality competition and well organized events, while always trying to exceed expectations. If you are looking for a weekend packed with tennis and great people in amazing locations you need to check us out. While we do ask for ratings at registration, our Waterfall style format allows players of any level to play together. We guarantee 4 matches over the 3 days. Every tournament is amazingly organized and well run, utilizing technology to enhance your experience. All our tournaments include a Thursday evening clinic with the pros. Our accommodations packages include everything our tournament offers at great prices. You can sign up as a team or as an individual. Need a partner? Let us know and well match you up.